Clearspring Organic Avocado Oil has a delicious, nutty flavour, the perfect flavour infact for a huge range of delicious dishes varying from soups to sauces. 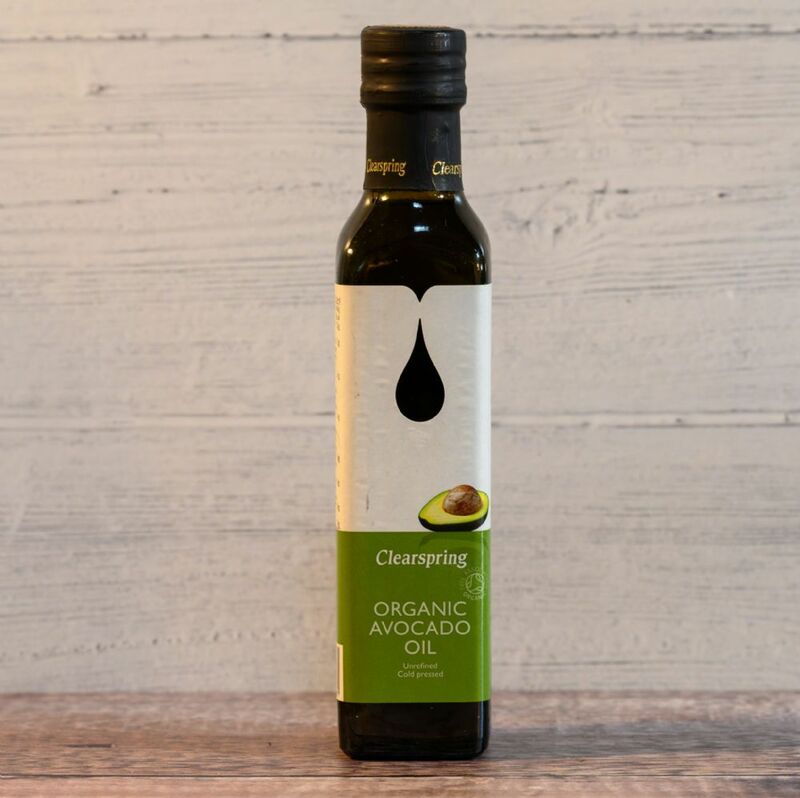 This oil can also be used for dipping with fresh bread, adding colour, smoothness and flavour to dressings like fresh colorful salads and pizzas, stir-frying and even deep frying. This certified organic oil is made from the highest quality organic ingredients, which are all cold pressed without a single chemical. Basically made the organic way as it should – the right way.